Linda Brown, the young student who was at the center of a 1954 US Supreme Court case to desegregate public schools, passed away earlier this week. She was 76. The Topeka Capital-Journal* received confirmation of Brown’s death via her sister, Cheryl Brown Henderson. While the landmark Brown v. Board of Education involved several families, it began after Oliver Brown, Linda’s father, brought the case against the board of education in Topeka, Kansas when existing segregation laws barred his daughter from attending Sumner School, an all-white elementary school just blocks from their home. Other families soon signed on in an attempt to dismantle federal education laws that permitted schools to restrict student enrollment by race. Brown partnered with the NAACP and a dozen other plaintiffs when filing the lawsuit. 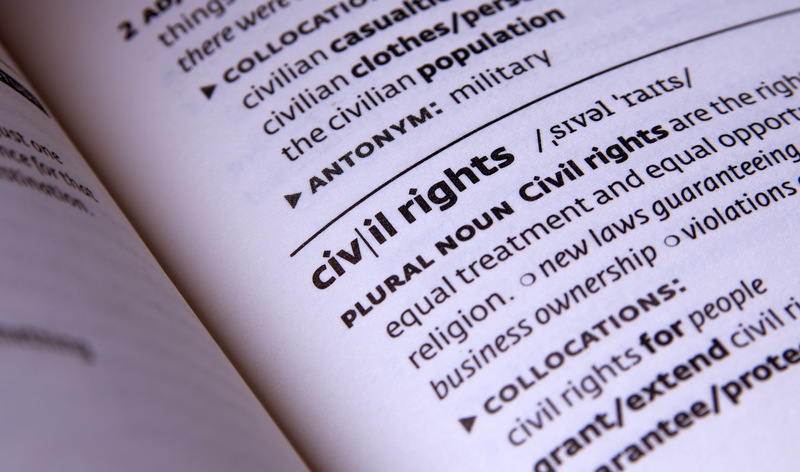 The Supreme Court ultimately handed down a unanimous ruling, holding that school racial segregation laws were unconstitutional and denied equal protection under the law, as guaranteed by the 14th Amendment. “Separate but equal”, the Court held, was inherently unequal. *The Topeka Capital-Journal reports that Brown died at the age of 75; all other referenced sources indicate Brown was 76 at the time of her passing.